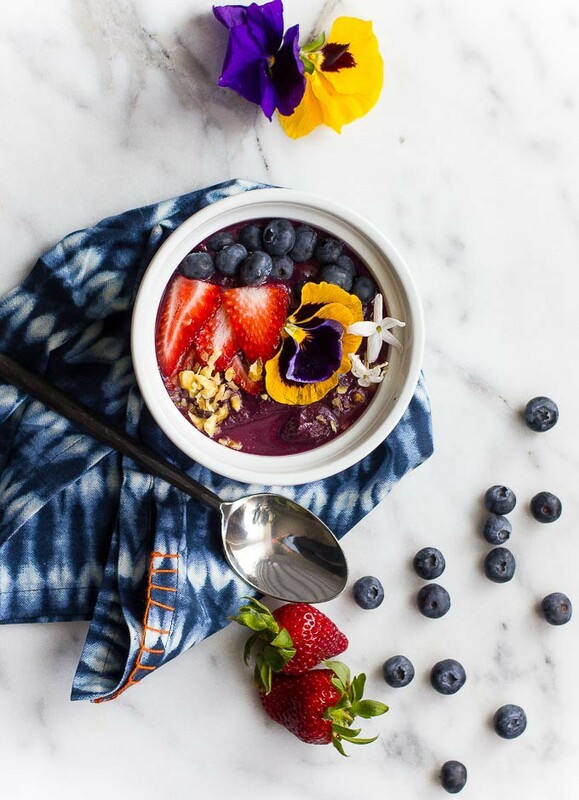 Smoothie bowls are one of the easiest options for a quick and healthy breakfast! All you need is some frozen fruit and a few of your favorite toppings and you’re ready to go. I have been eating less super sweet fruit and sugars lately, so I’ve been incorporating lots of berries, and less banana and processed sweeteners like agave & maple syrup. I also like to use smoothies and teas as a way to get in some extra protein in my diet! As I’ve gotten older, I find that I need to increase my protein intake in order to stimulate my metabolism and help maintain my lean muscle mass. 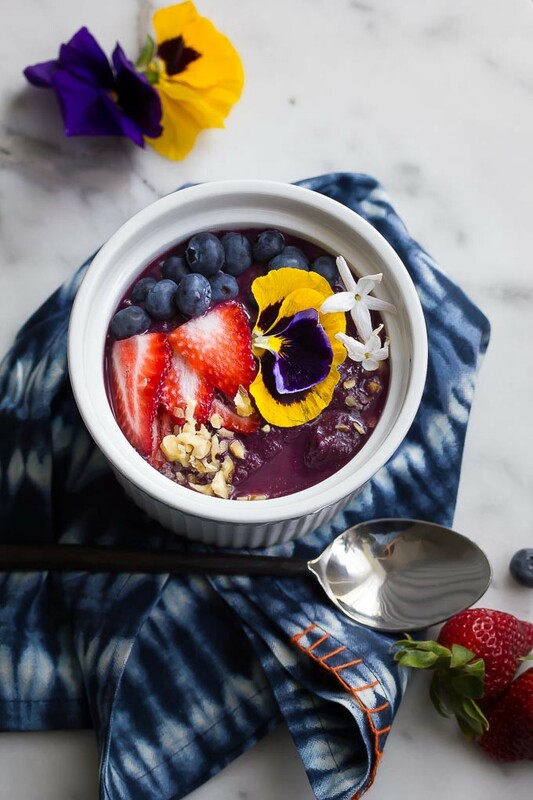 I don’t eat a lot of pure fruit breakfasts, but I do like to make a smoothie bowl from time to time when I have a more laid back morning (meaning I don’t need to run out the door!). Originally published at rachelcarr.com on April 7, 2017.